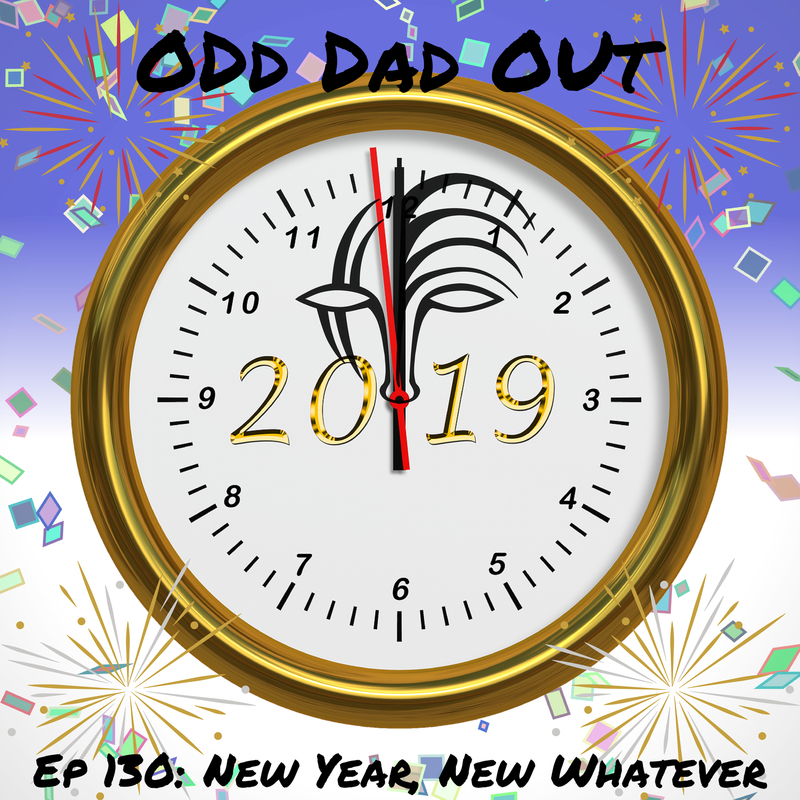 For the first show of the new year, I am giving a quick recap of where we’ve been on this crazy little podcast, and where I want to go with things in the new year. Found Spreaker App for Android, allowed live streaming and recording of a podcast from my phone. July 22, 2015- Spur of the moment broadcast first Odd Dad Out Podcast live from my car while driving home from work. (My apologies to anyone who’s listened to it.) I had no clue what I was doing, and used a Skyrim ringtone and canned audience for the intro. That actually stuck for a few shows. 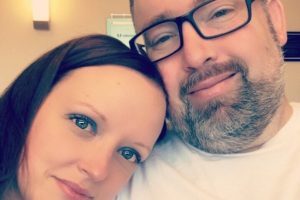 August 6- Episode 3: “Rowdy” show, recorded the night before son #4 was born. First time actually using notes for a show. Took 3 tries to record and left me completely exhausted the next morning when it was time to have the baby. Episode 4: First and so far only show with a co-host. Recorded show with my wife and realized how much I need better recording equipment if I’m gonna have anybody else on the show. Hiatus- After Episode 5, which was my strongest show up to that point, maybe still, the combination of new baby, work, 3 other boys, and plain old writer’s block resulted in an unintended 2 month break from recording. November- Show resumes with the appropriately titled “I’m Still Here.” I’ve got a new resolve to not Pod-fade and promise to get on a regular release schedule. Enter Flu Season- Plagues of sickness overtake our house in a seemingly endless chain of rotating illness lasting for weeks and derailing the regular recording schedule. I’ve now got a mixer, 2 desk mics, 2 headsets, more recording software (and know kinda how to use it,) and a solid intro format for the show going forward. This gives me both a static studio to record and a mobile setup for recording elsewhere. Aiming to get the official OddDadOutPodcast.com up and running soon. Want to upgrade my media hosting and website to have more space for shows and a better web presence. I’m gonna try to be more active on social media. Guest co-hosts- I want to start having guest co-hosts join me from time to time. I don’t do interviews, but having somebody else to talk to would definitely be an improvement. You can help make all of this happen by supporting the Odd Dad Out Podcast on Patreon.